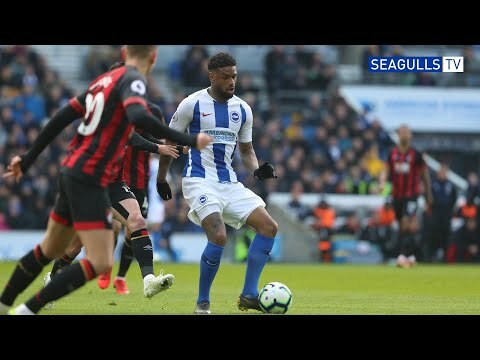 Watch Brighton live streaming in the Premier League online via FuboTV. No extra cables or boxes are needed! Step by step instructions to live stream Brighton in the Premier League from anywhere in the world. Brighton betting would have been a lucrative business in recent years thanks to the Seagulls brilliant home form. Ironically, Brighton’s owner Tony Bloom is one of the greatest gamblers on the planet and has used his personal fortune to push the Seagulls up the division. In recent years, Brighton have established themselves as a Premier League club with an impressive stadium. And, it is their home form that has kept them in safety since returning to the top flight for the 2017/2018 season. Brighton faced many years of instability in the 1980s and 1990s but under Tony Bloom have established themselves as a Premier League side. Brighton’s trophy cabinet is not exactly bursting full but they did reach the 1983 FA Cup final. They did not win that trophy but they did hold Manchester United to a draw and enforced a replay. 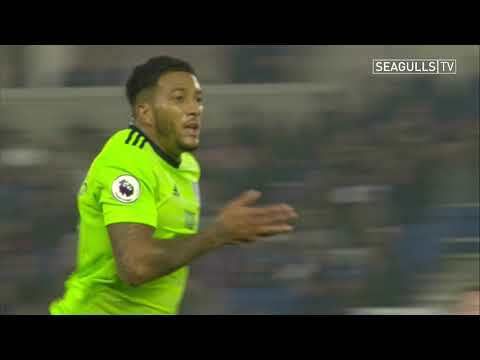 In fact, Brighton could well have won the FA Cup in the first game but this match will forever be remembered by a miss from Gordon Smith.